A shift is occurring within our organization… a shift towards sustainability…towards greater diversity…towards the Future. As we enter 2019 we are looking forward to a number of things as an organization. First and foremost, the new year means another round of our longest running and most popular program, our Learn to Shred program. Each winter brings a new crew of participants eager to learn how to snowboard and experience all the great things that comes with time spent playing in the mountains. 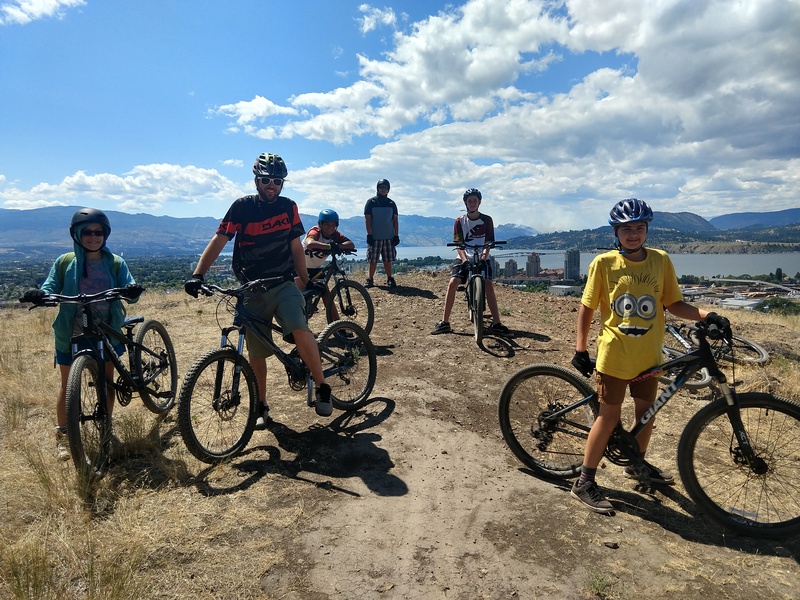 Once Spring hits we keep rolling with our climbing and mountain bike program to keep our local youth outside and active all year long! 2019 also represents the start of something new for Elevation Outdoors. In 2018 we were successful in becoming one of two local organizations to benefit from the new United Way Social Enterprise Accelerator Fund with support from Interior Savings. This support has allowed us to work with Purppl, a local Social Enterprise Incubator that helps organizations develop predictable and sustainable business models. After 11 years of growth we realized that in order for Elevation Outdoors to still be around in another 11 years delivering great programs, and helping the youth in our community grow and learn, we needed to become a more sustainable organization ourselves. While our community has always been incredibly generous and the support we receive has allowed us to reach this point, we know that to continue on with our mission we have to show our supporters and donors that we are evolving with the times. In 2019 we are making a shift towards sustainability. For the first time we will be opening up seats in each of our programs to families and youth that previously would not have been eligible to participate. By adding a few seats into each program that are open to families that have the ability to pay for their child to participate, it brings in some much-needed funds to help us cover the costs of the programs for the families that are eligible for our scholarship seats. We believe that this small shift can create some amazing outcomes. Sharing experiences with other youth that come from a different background can open up someone’s eyes and help them see that despite their differences they have more in common than perhaps they would have ever thought. Sport can be a great equalizer, and we believe that by adding more diversity our programs it will create friendships that can carry through to school and life in a meaningful manner. We are proud to now be offering our programs to all young people in our community, regardless of background, to ensure that there is equal opportunity for all youth to find their passion for the outdoors. 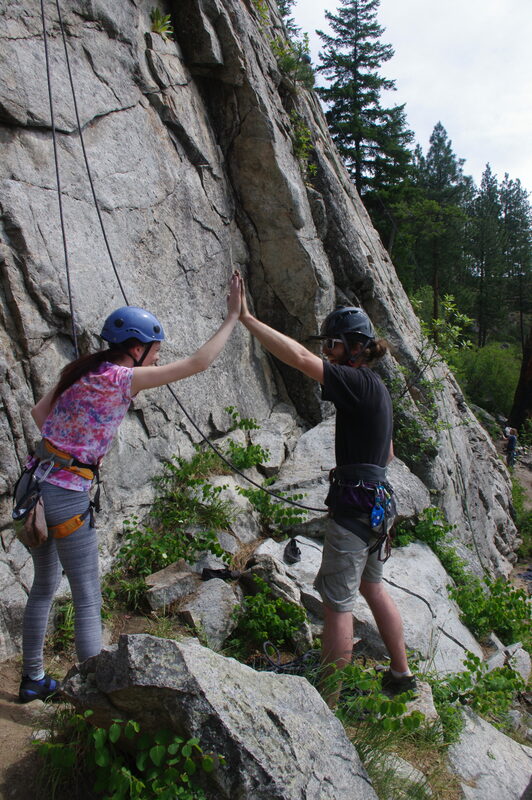 Please help us spread the word that beginning February 2019, all youth in the Kelowna region are now able to participate in our programs and have life changing experiences.